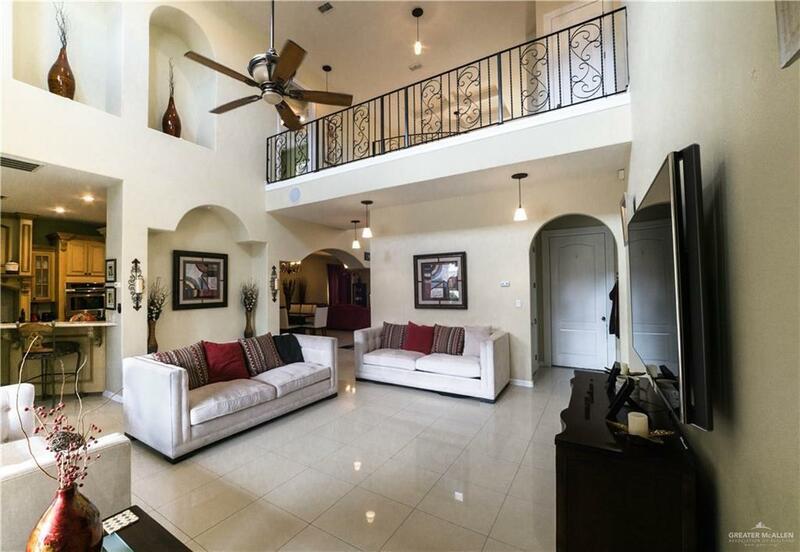 This beautiful home is now for sale & located in the secure and gated West Meadows subdivision! 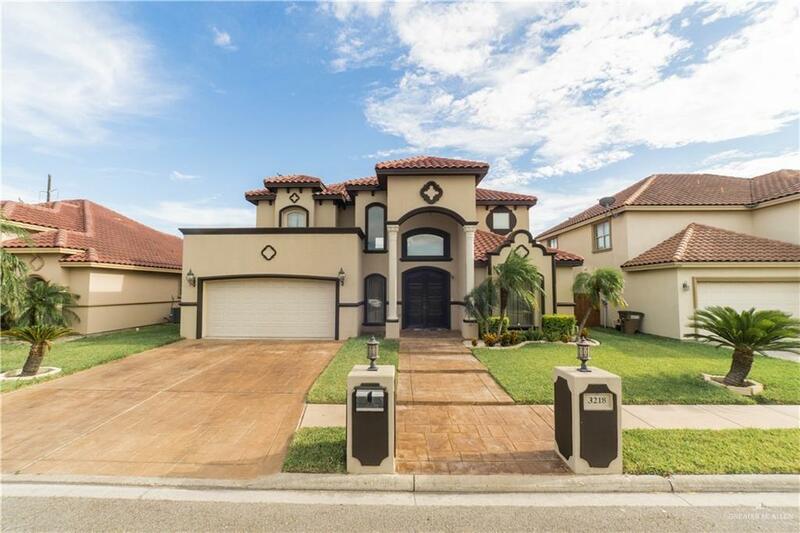 Featuring over 4 bedrooms and 2.5 bathrooms over a large 2 story lot, this home has many beautiful accents including a propane heated pool & jacuzzi, security cameras, & high end fixtures! From the entrance the home present a beautiful view, showcasing the formal dining, living room, and a beautifully high ceiling with large windows! The home has porcelain tile throughout and a very spacious kitchen that grants a great view of the living rooms and dining area! The master bedroom is on the first floor and is very palacial, with a large double jacuzzi that will nice and warm with your tankless water heater. The other bedrooms are also very large and provide great closet space! The backyard is heaven on earth with a beautiful pool with separate jacuzzi. Additionally, there are nice areas to lounge in under the covered patio. 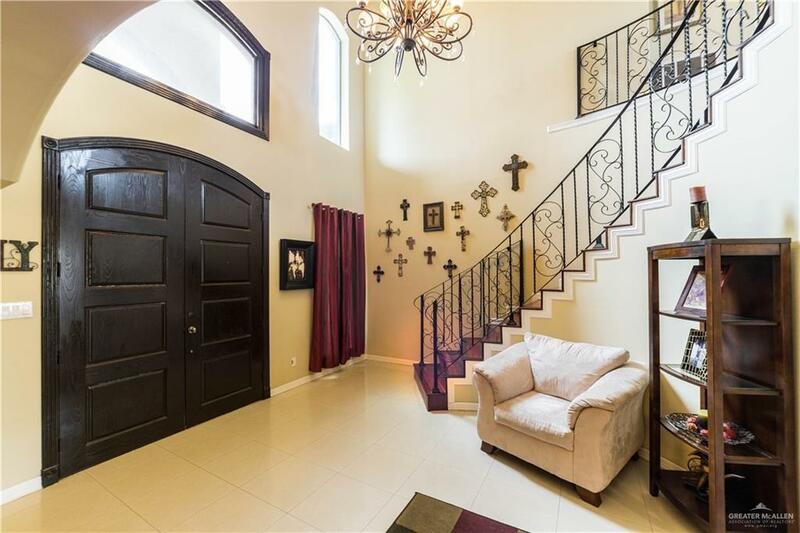 This home has it all so call today for your private showing! Listing by Cesar Felix of Glass House Real Estate.